Tony Leung is Lee Kuan Yew. Tony Leung, the famous Hong Kong actor, is Lee Kuan Yew, the father of modern Singapore. This is Lee Kuan Yew during his younger days. If you’re wondering where I’m going with this, hang on. 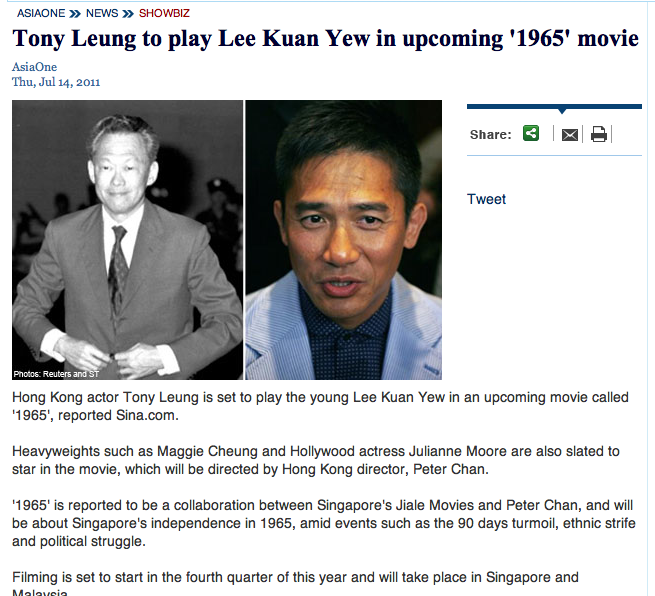 Famous for acting in films such as Infernal Affairs and Lust, Caution, Tony may be playing Lee Kuan Yew in the political triller 1965. I several niggling questions though. 1) Why Tony? I don’t see any resemblance between him and LKY. 2) Why choose a Hong Kong actor instead of a Singaporean actor? Wait, I can actually answer that. 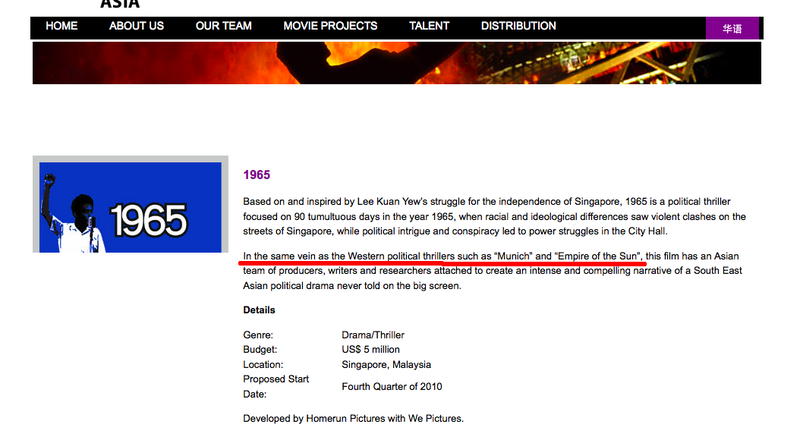 Instead of portraying Lee Kuan Yew, the Singaporean actor will be portraying Lee Hauntu (Malay for ghost). Most Singaporean film and television actors have the acting range of a zombie. Only a well-rounded actor like Tony will be able to play LKY. A intrepid, hardnose BBC journalist chronicling the turbulent months before Singapore got its independence. Jeff Goldblum, pissed that BBC sent his girlfriend to a dangerous region, rushed down from the U.S. and saved her before the entire Singapore implodes. Or, she is the wife of an Englishman residing in either the Malaya Peninsular or Singapore, who is played by Jeff Goldblum. 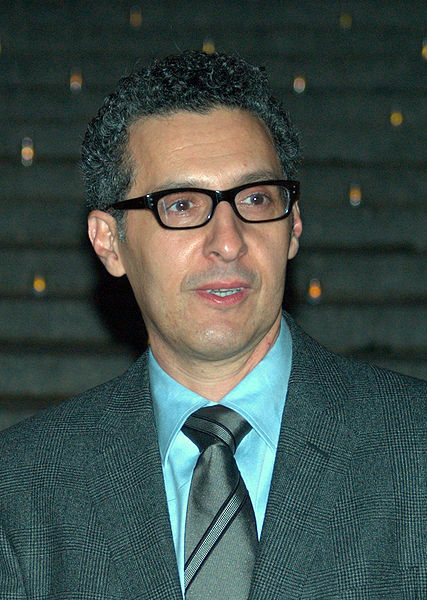 Munich and Empire of the Sun are directed by Steven Spielberg. Do you see the connection now? DO YOU? IT’S A CONSPIRACY!!!! 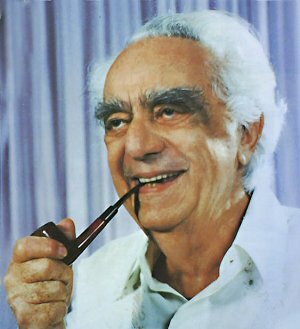 David Saul Marshall, Singapore’s 1st Chief Minister and firebrand politician. Now add in Michael Bay as director and Steven Spielberg as producer and you’ll get the most explosive, blockbuster political thriller ever. 1965: Dark of the Malaya, a film not to be missed. Shia LaBeouf might get a part. Now all I need is to find the film poster. Check out some of mrbrown’s photos of Tony Leung as LKY here. This entry was posted in Movies, Politics, Random Rants, Singapore by Zareth. Bookmark the permalink. You spelled it wrong. The correct spelling is “hantu”, and not “hauntu” (which is a meaningless word in BM).